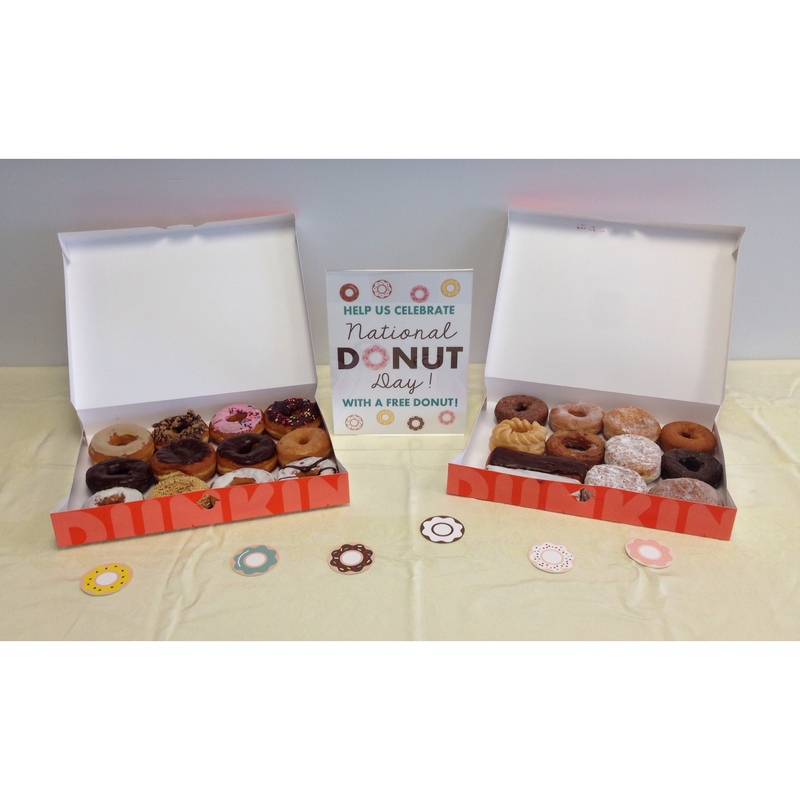 Today is Friday, June 5th, but more importantly…it’s National Donut Day! 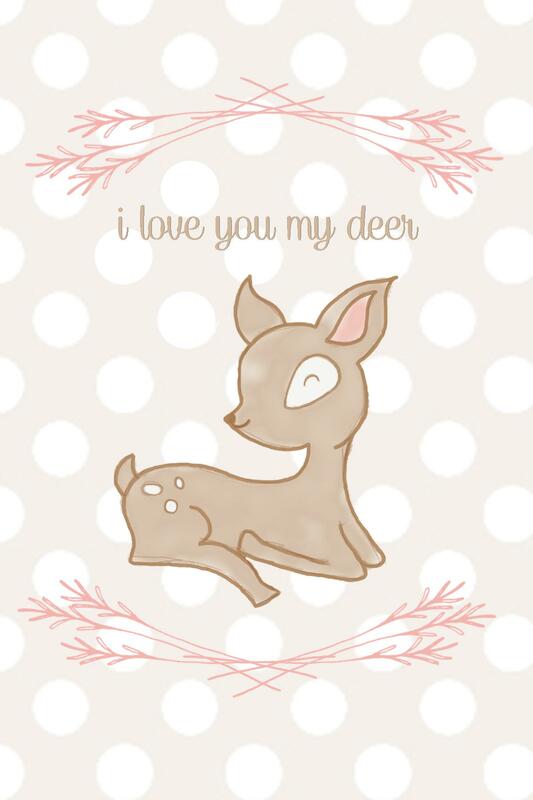 What better way to celebrate than with a free printable! 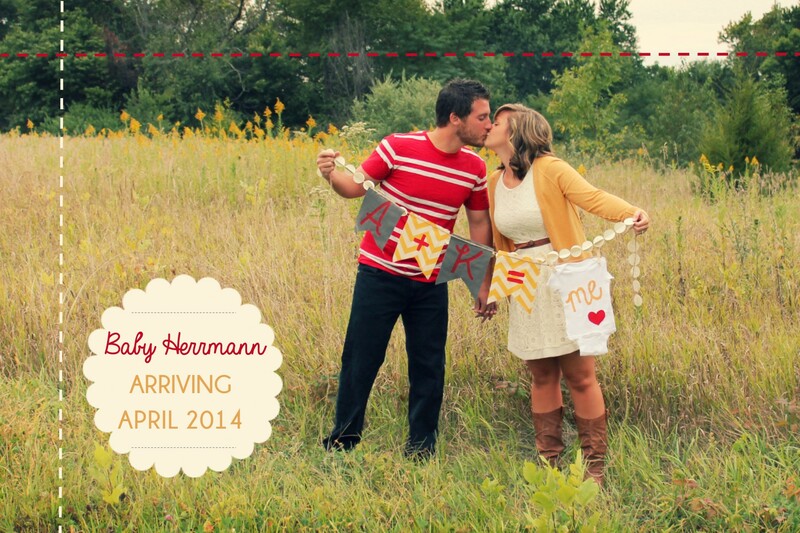 Click here for your free printable PDF from Sparkling Twine! 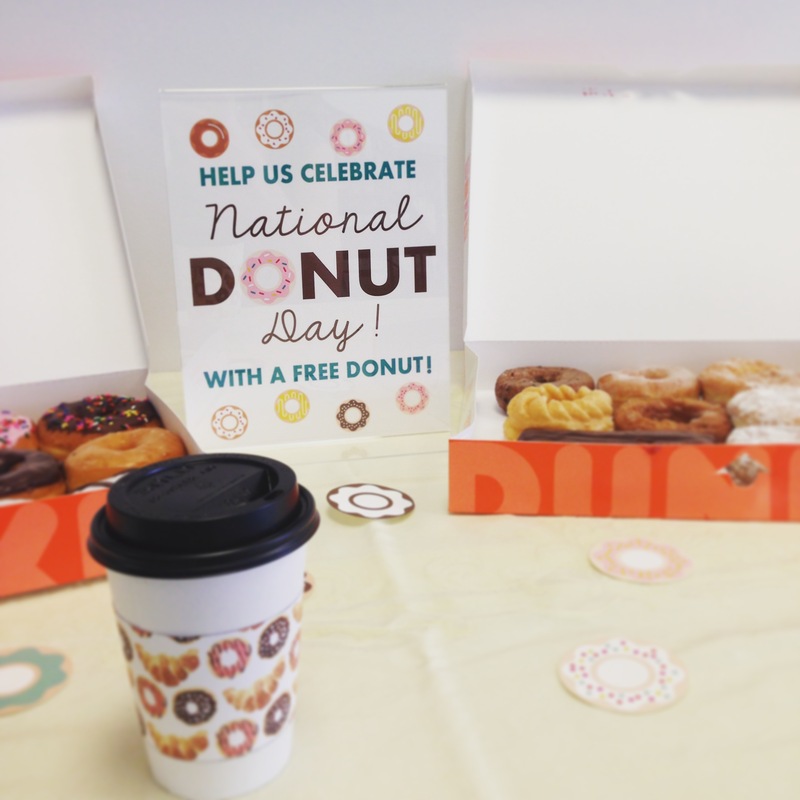 Donut images & MORE free printables from Oh Happy Day! Click on this image to download the PDF file! 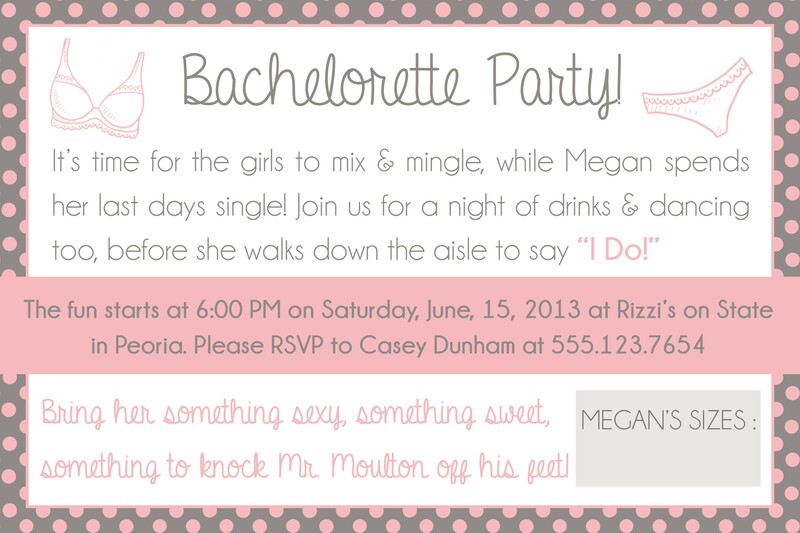 Here is another great party that sounds like an amazing time! 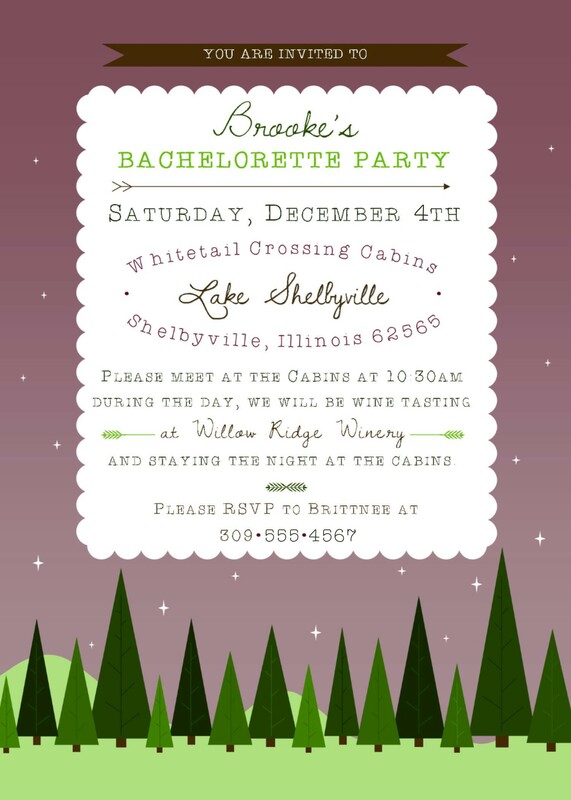 A wine tasting and camping bachelorette party complete with a fun, woodland invitation! 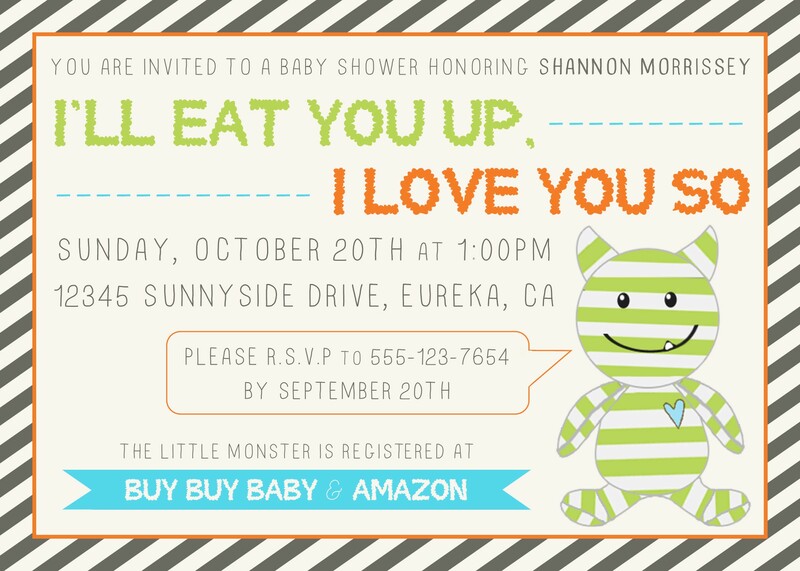 Do you have an event coming up and are looking for a great, customized invitation? Visit my designs page! Hello and Happy [almost] Thanksgiving! 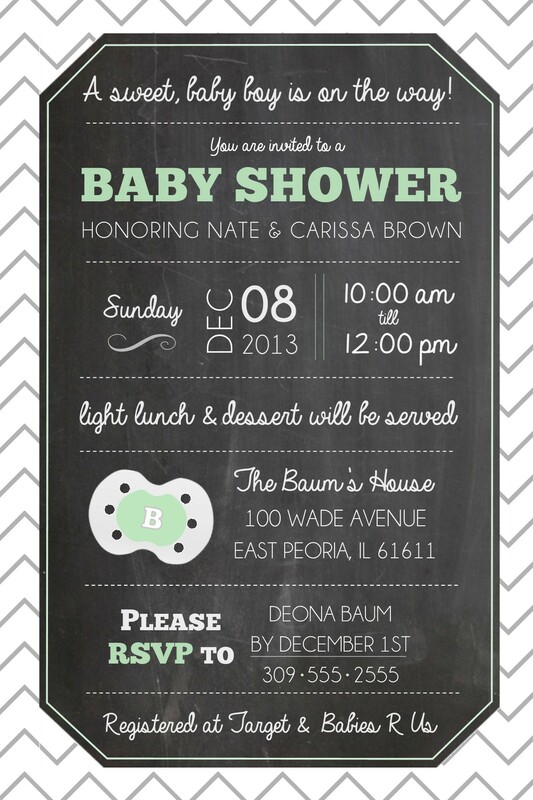 I must have been feeling very chalkboard-esque lately, because in designing our baby shower invitation, I used it too! 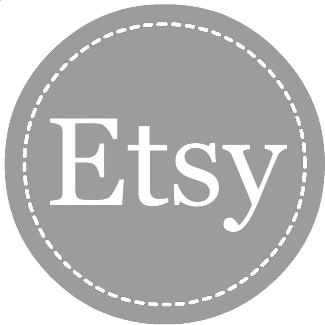 I created the mint “B” pacifier clip art (so it would match everything else perfectly…yes I am a bit particular) and I love the (now slightly overdone) gray and white chevron for the background! I wish you and your families a great Thanksgiving holiday! Come back and see me soon! 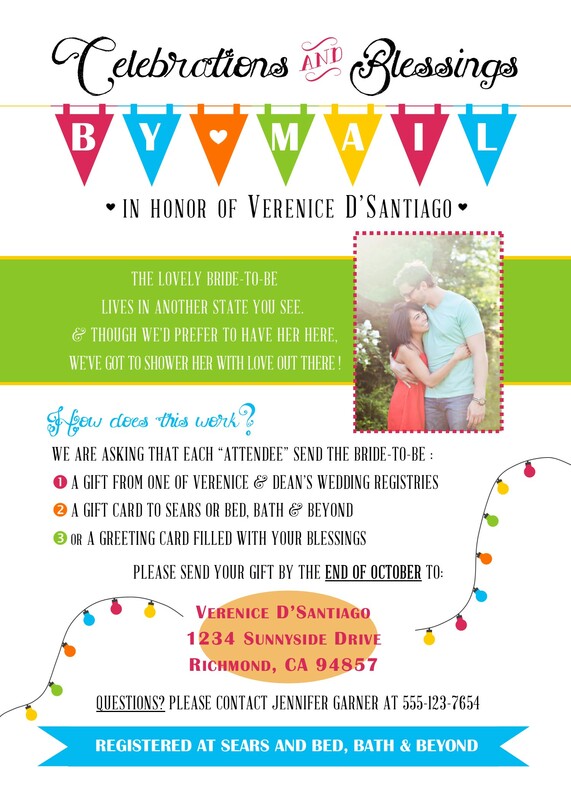 Watercolor Wedding Invitation Suite PLUS a 20% off coupon raffle! 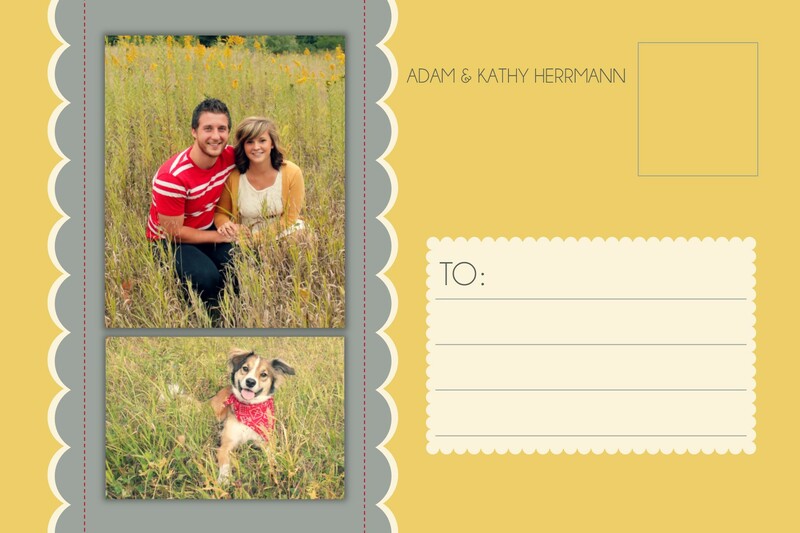 I am so excited about this new wedding invitation suite! There is just something so sophisticated and beautiful about watercolor. 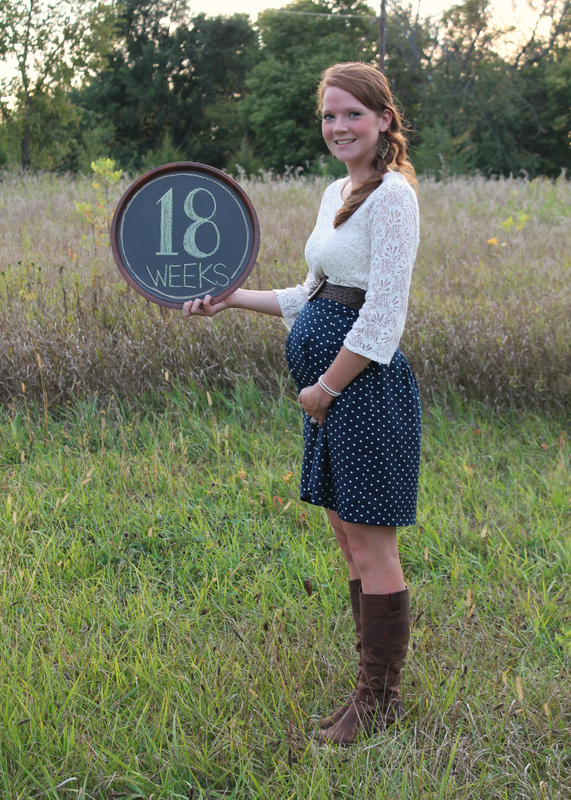 It can be great for a casual or formal event! Here is the Watercolor Wedding Invitation Suite! 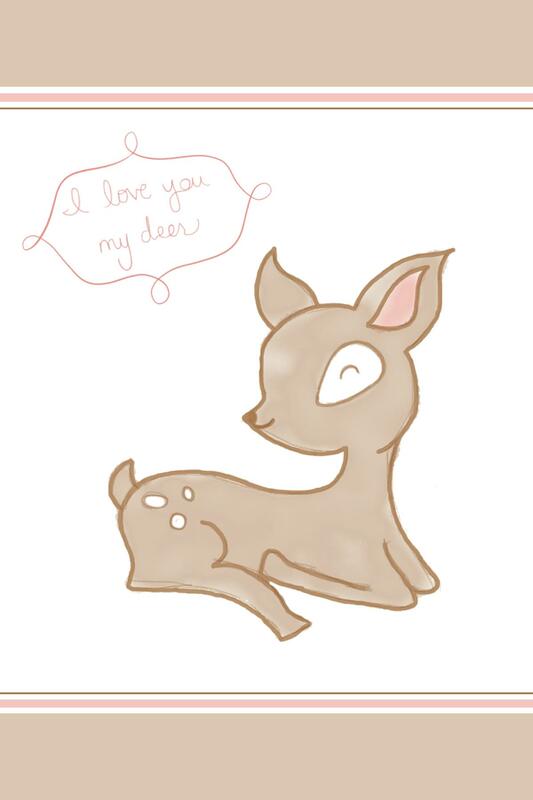 Head on over to the Design Services page to check out my other available designs and pricing. 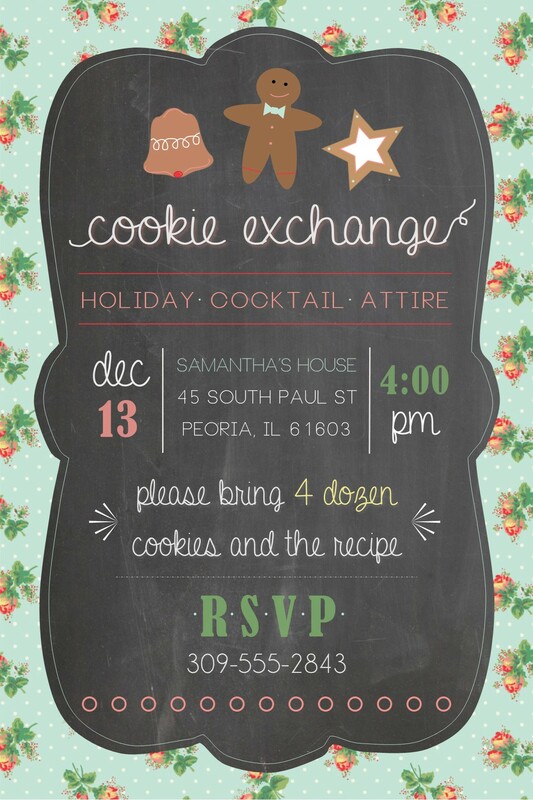 After the jump…I will tell you about how you can win 20% off your next invitation or holiday card! All you have to do is enter your e-mail to FOLLOW MY BLOG (top right in your Internet browser or below this post in mobile view) AND LEAVE A COMMENT below telling which of my design suites is YOUR favorite and why! Easy as PIE! Upcoming Personal Shower? Check out my new design! 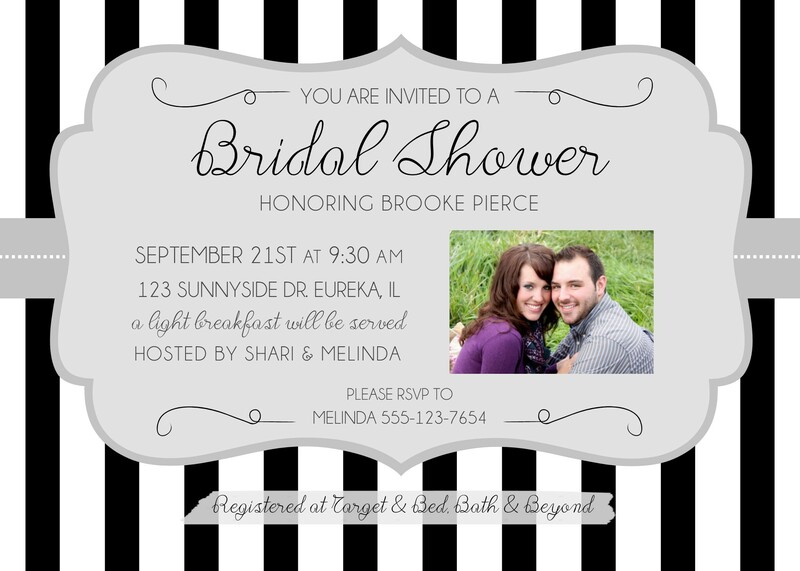 Introducing the Lacy Lingerie Personal Shower Invitation! 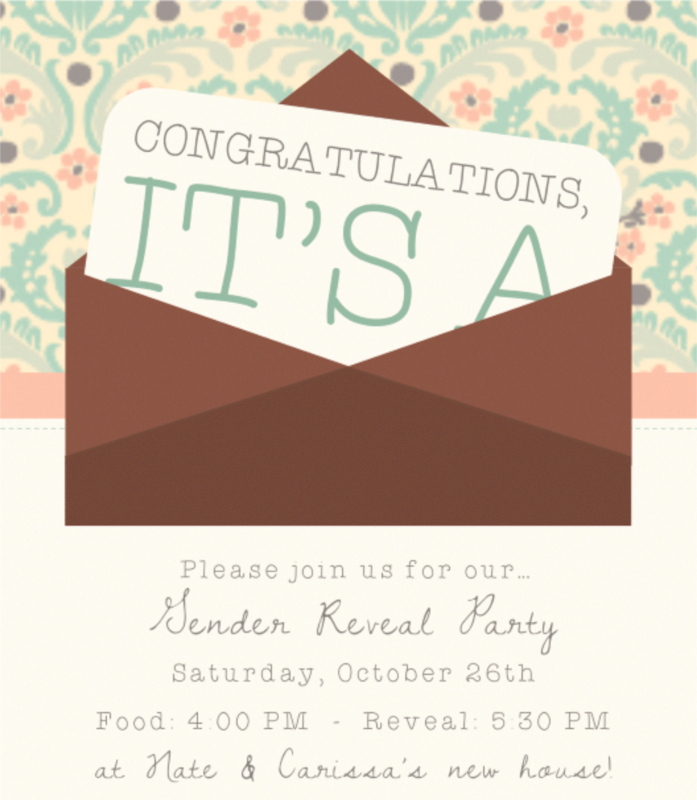 Head on over to my Design Services page to take a look at my invitation designs; all of which are available for personalization! 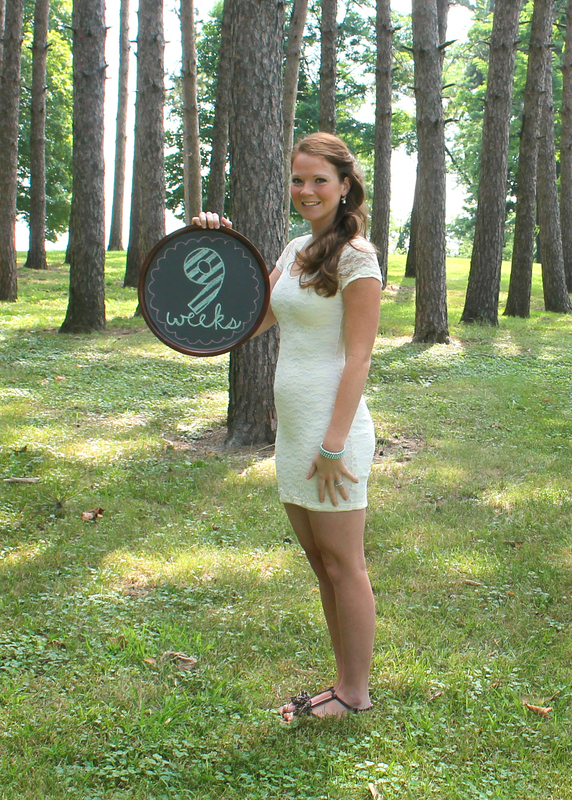 Do you want something a little more personalized to capture your big event perfectly? Just let me know and I’ll create something just for you! A pricing list is available on the Design Services page as well. Jump on over and check it out! Enjoy your last few summer days before you send those kiddos back to school!